We provide elite full service cleaning for every type of facility with affordable competitive pricing while applying the innovations and values that have assisted us in becoming the successful maintenance service we are today. 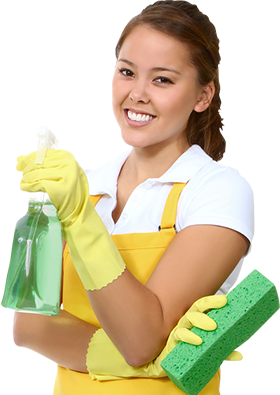 Where many cleaning companies seek only to maintain we consistently strive for the highest quality cleaning at the most affordable rates offered in the area. Our experienced staff are thoroughly trained, fully insured, English speaking US Citizens We review all facilities and work of our staff on a nightly basis to ensure quality. We do everything necessary to deliver the highest quality workmanship to have your facility always looking its best. 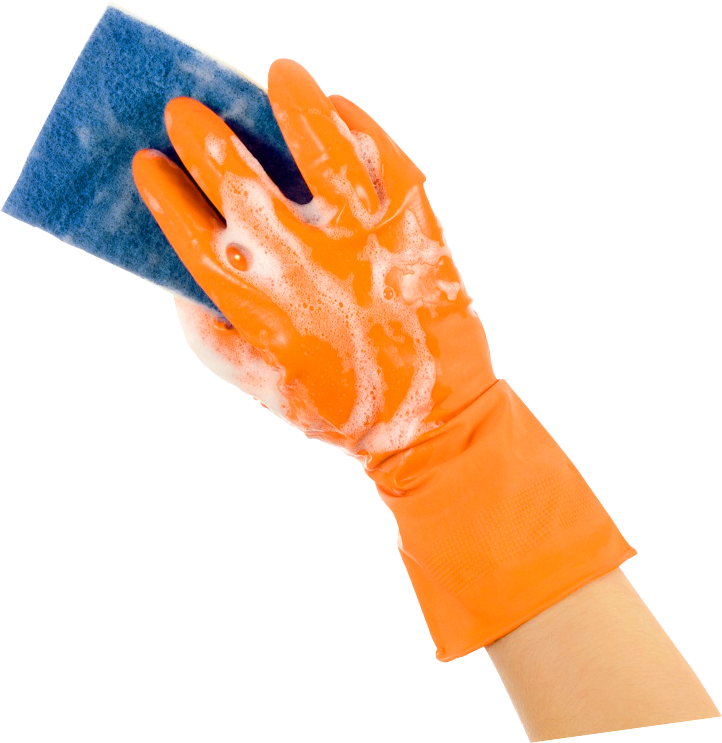 A first impression often supersedes even a great reputation and a visitor to your building or office may gain an entirely mistaken impression if the workplace environment doesn’t reflect a commitment to precision, order and cleanliness. That’s where we at G&C Commercial Cleaning come in to deliver customized cleaning solutions specially suited for establishments of any size throughout Central N.J. 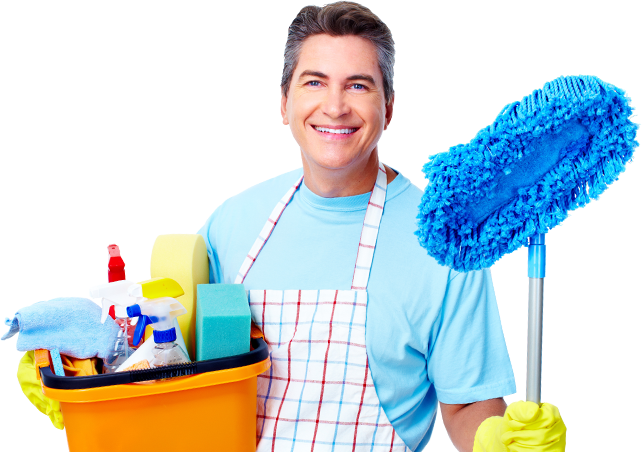 The Most Efficient Cleaners In Every way, From Cost To Service! Meeting The Needs & Exceeding The Expectations Of Clients Daily ! Reliable affordable and exceeding expectations! Our business is family owned and operated and deliver customized personal quality service, close knit customer relations with 24/7 open lines of communication and guaranteed satisfaction. We take pride in our work and it shows, from our customer relations down to the executions of our smallest tasks. We carry top tier premium liability insurance covering 1.5 million dollars to ensure your peace of mind as well as the safety of your establishment and its contents. Whether your current service is unsatisfactory or you’re just looking to cuts costs, give us a call! At G&C, we give 100% satisfaction and provide our customers with a plan that is also affordable! We are normally able to offer more affordable rates than our competitors because we are family owned and operated and pride ourselves on high quality workmanship with competitive prices while providing the close personal service our clients are accustom to because it’s the norm for us. We service all facilities from Buildings to Offices. 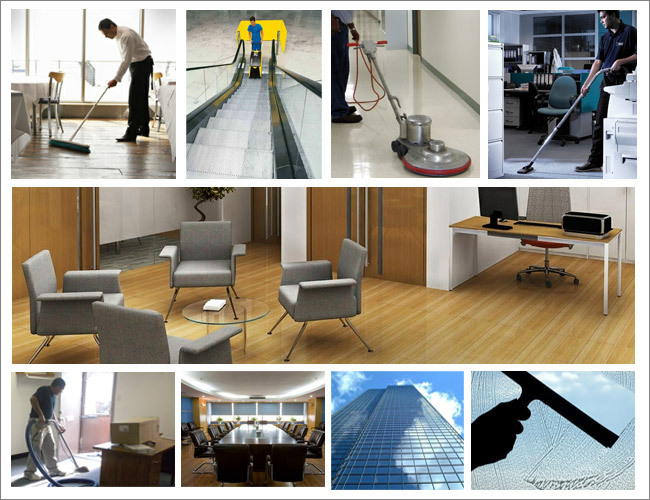 Below you will find a example list of our standard office cleaning service tasks. You can add or exclude tasks until you design the service most suitable for your premise know you have the most reliable and affordable service that strives to exceed expectations daily. 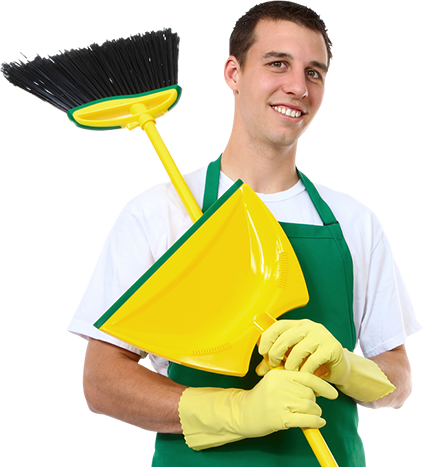 Dust and disinfect all doors, fixtures, monitors, computers, telephones etc.. Description of kitchen maintenance goes here…. What ever your specific needs may be, a customized service plan can be created for you. Satisfaction is always our top priority! *Discrepancies of any kind are always corrected the same day without hesitation to ensure satisfaction. 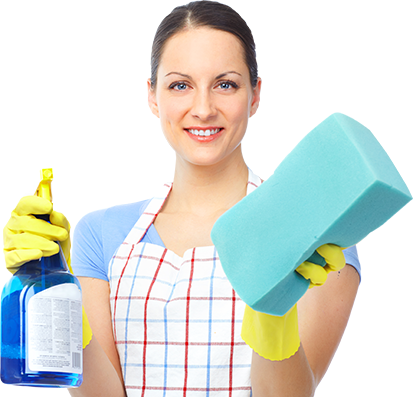 Hard work, honesty and quality cleaning and workmanship have been the key components to our ongoing growth and success and our reference list is comprised of our entire customer base not just the ones we select to give you. we deliver the same consistent quality to each and every customer and are proud that we can say call any one you like. No cutting corners just cleaning them! We service all commercial facilities from Buildings to Offices. We give 100% satisfaction and provide our customers with a plan that is also affordable ! You can add or exclude tasks until you design the service most suitable for your premise know you have the most reliable and affordable service that strives to exceed expectations daily. Medical offices need to have a clean appearance and be free of germs and debris. Our mission is to partner with healthcare professionals to prevent the spread of Healthcare Acquired Infections (HAIs). We do that by taking the lead on research and innovation, and by continuing to create advanced aseptic techniques in healthcare cleaning. © 2015 G&C Commercial Cleaning. All Rights Reserved. Web Development by: Innovative Marketing Solutions.